To be honest, I was scared of getting scammed. But I actually got the key. 10/10 would recommend to use this. Code worked just fine, thank you! Excellent price, instant delivery and the best part is that it works! Thank you so much for these amazing deals! 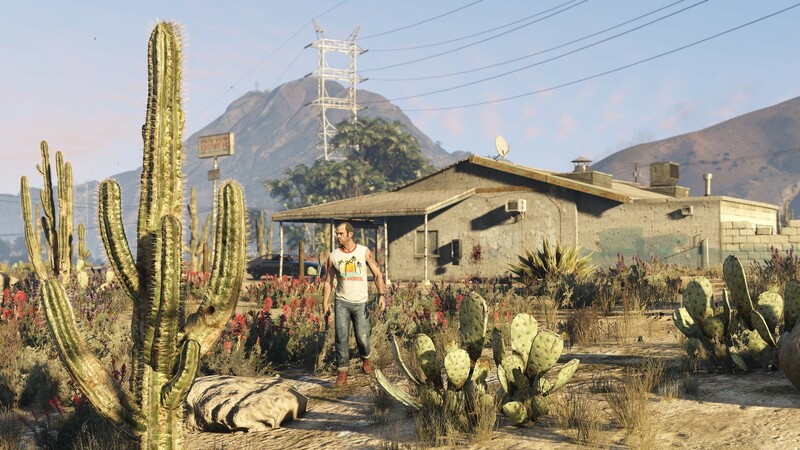 This time Rockstar Games did a good job with this new chapter. 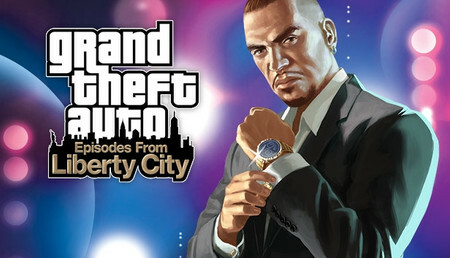 Great comeback to Los Santos, nice storyline and great fun. The game is not perfect, but the mods will help you to enjoy more this game. it can be boring if you are alone. Singleplayer is pretty much about mods now and the Online mode is just annoying with all the modders. But Rockstar did an an amazing job with this game all I ask from them is to just do something about the modders. Way too many hackers and modders online. Can be boring if played alone. Worked perfectly on my PC. I was able to go to Rockstar website and activate it right away!!! I was looking at different prices for this game and came across Instant-Gaming. I couldn't resist, I had to dive in and get the game I wanted for so long. Very good game. The campaign is very good and the multiplayer mode is brilliant. I can only recommend it to everyone. I rate this game for Max because there is no other game to follow. Congratulations to Rockstar. This is performance. The best game of our generation. I can't write anything wrong. Great game , and incredible price , the story is fun even after over 10 times completing it , and the online is pretty fun , with or without friends , though i prefer it way better with friends instead of randoms especially in heists . 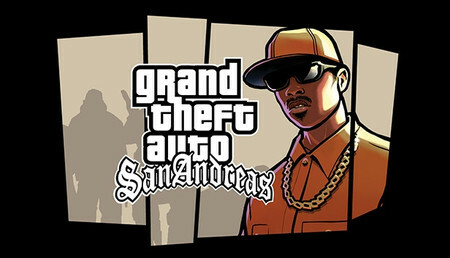 This game is the best GTA Ever made by Rockstar. There is a great storyline, enough weapons, explosions, Fightings and inovations in the game. Online can be a bit harsh sometimes but it stays great. Anybody who has doubts, Just buy it. Its worth it!! fun at first but gets dull after a while. if you have friends its good but if ur playing alone there isnt really that much you can do. i would say buy it if you have friends who own it. thats all i had to say. This is by far one of the best open world games you could play. You could play as 3 different characters with each character having unique abilites. The map of this game is really huge. I totally enjoyed each and every mission. Switching to first person mode at times is really fun. I would totally recommend this game to anyone. 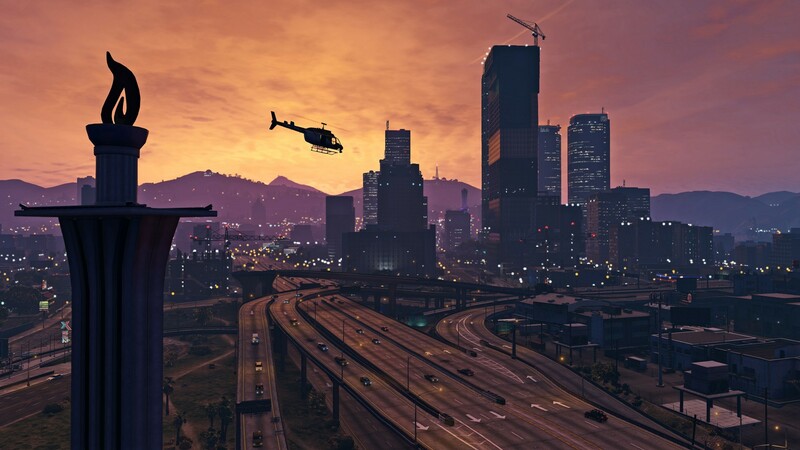 I have not started GTA Online yet, but I will be starting it soon. Great game, this is aweasome. The extra gift of a million dollars I did not expect, I am very happy with the purchase, I will keep looking at this website for all future purchases. En train de le telecharger je suis satisfait de la rapidité et merci pour les etapes a faire pour avoir le jeu. Malheureusement malgrés un petit problème d'authentification, la vérification a été rapide et efficace. 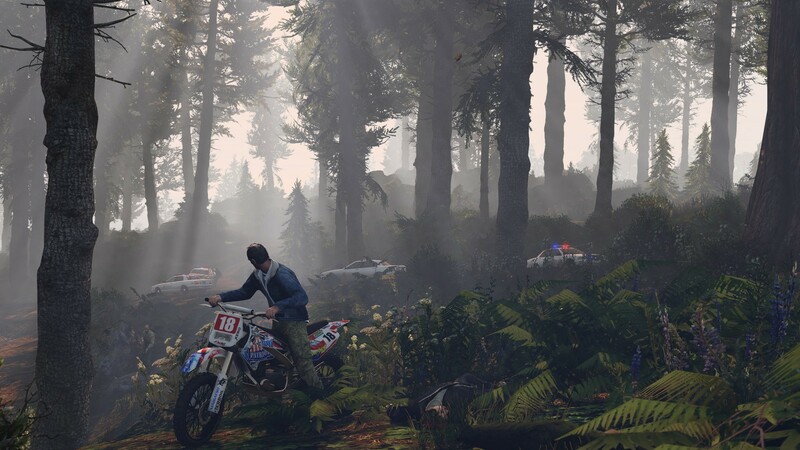 GTA V has an abundance of such moments, big and small, that make San Andreas – the city of Los Santos and its surrounding areas – feel like a living world where anything can happen. It both gives you tremendous freedom to explore an astonishingly well-realised world and tells a story that’s gripping, thrilling, and darkly comic. It is a leap forward in narrative sophistication for the series, and there’s no mechanical element of the gameplay that hasn’t been improved over Grand Theft Auto IV. This code what i recived, is not working, i tryed 5 times, there can't be mistake in typing the numbers and letters. Realy, can i get my money back, i don't understand, why need to make fake sales. I recived wrong key. Great game. 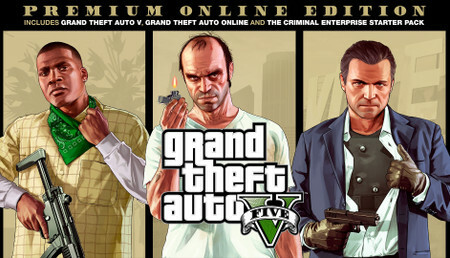 Only problem is how it's on the official rockstar website not steam but thats no problem. Otherwise than that, the game is great. The game does have alot of tryhards and griefers, so if you're going to get the game and play online, watch out for them. They might destroy your buisness products and stuff. Also watch out for modders. They are one of the biggest problems in pc online. Does lag occasionally even on a new graphic card such as rtx 2080 or gtx 1080ti. Nice to play with friends. I didn't like the story. The game is really better in multiplayer and i like the bugs in the game. Some players are toxic, but, it's why i like the bugs, the player caan create a public session but solo. A lot of mini games. MODDABLE, mais que des cheaters, rageux, ou mecs qui tuent pour rien. Bref pour 13€ça vaut large le coup pour un jeu qui coûai 70 encore il y a un an. It was kinda of confusing at first but I got everything down pat. I def recommend this plus its better than most places. Just a lil bit more time consuming. 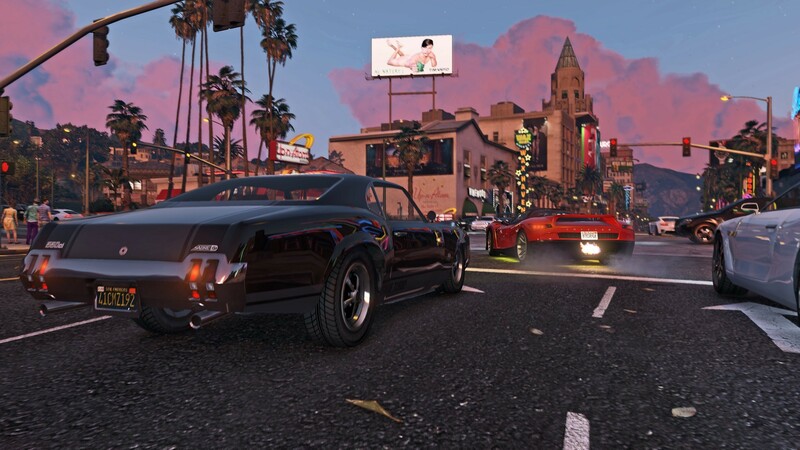 I'm finally happy to get GTA V with little to none issues. Alrdy played many hours - with randoms and my own mates. Tipp: do it with your own mates, might be better. Running pretty good, even on my old pc. But maybe you will have some about shuttering in windows 10. Good for chillin with friends, doing some kind of s*it and funny moments. 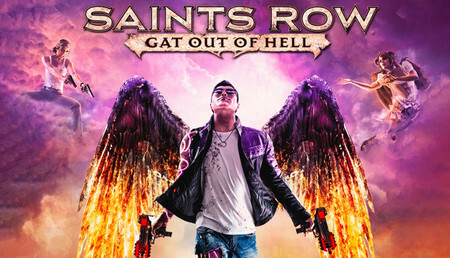 Das Spiel ist sehr gut und Rockstar Games bringt auch immer wieder neue coole DLC's raus. Die Kampagne ist auch lang und spanend. Es gibt im Spiel viel zu erforschen und auch viele verschiedene Easter Eggs. 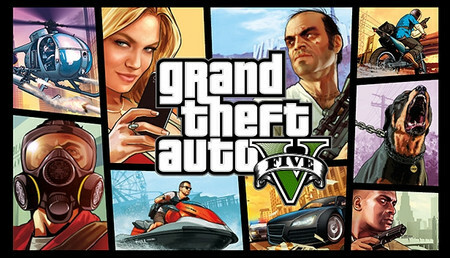 Ich habe vor ein paar Tagen Gta V auf Instantgaming gesehen für nur 17 Fr. Ich habe zuerst natürlich wie es jeder machen würde geschaut, ob ich es günstiger finde. Ich habe aber das NICHT gefunden. Das ist der günstige Preis der ich je gesehen habe für GTA V in meinem leben!! 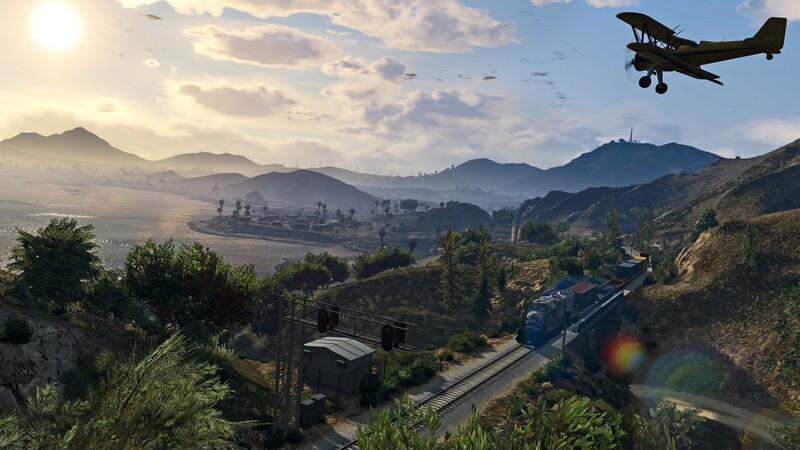 Everything you want and more… Gta 5 takes you into another alive world, and this time even more than the previous. You will have a singleplayer based on 3 different characters and a online section with more and more content updated every month or so. Great game to play with friends but also a fun story mode to play alone. You can add maps and races made by other players and that is very cool too, the graphics are awsome for a few years old game but it takes a long time to boot, very much space on your pc (80GB), and some controls are a bit hard to play with. Very good game and fun to play.I have played it for many hours and I never got bored.Only problem is that the game is too big and its taking too long to download.It has a really active servers and a lot of players. Qué vamos a decir de este juego: Es la joya de la corona de la industria de los videojuegos, al menos para muchos consumidores. Lo he jugado muchísimo en PS3 y PS4, y el soporte de mods disponible en PC le da aún más jugabilidad que en el resto de plataformas. Great game, love it, I love everything about it, it was my dream to play it on PC, and here we are, this is amazing, hope that I get what I expected from this game. I love the graphics, everything about it! This game is really awesome!I love it!The graphics are amazing and i love both the story mode and the online session!I really would recomend this game for gamers that love an action ,adventure and multiplayer game! But you can run into lags,such as i did.